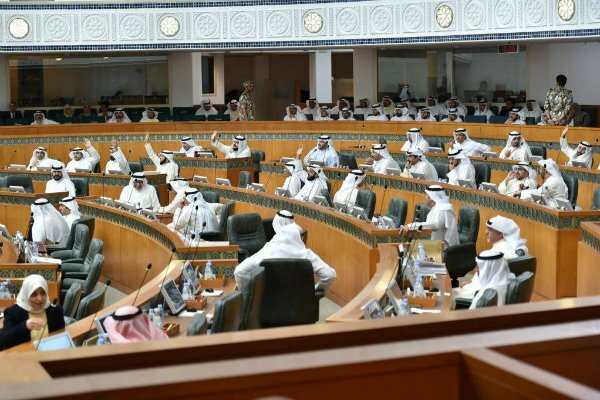 Non-Muslims could be granted the Kuwaiti citizenship if two proposals approved by the parliamentary legal and legislative committee is supported by the parliament and the government. The country’s current citizenship law, issued in 1959, means only Muslims can become Kuwaiti citizens. However, Kuwait Times reports that the legal and legislative committee approved the change on Monday after three of its Islamist members resigned. For the amendment to become law, it will require approval from the wider National Assembly parliament and the government. The publication said the number of conservative and Islamist members of parliament meant it was unlikely to be approved in the next phase. A wider political debate in the country has recently centered on reducing the country’s foreign workforce, which makes up an estimated 70% of the population.